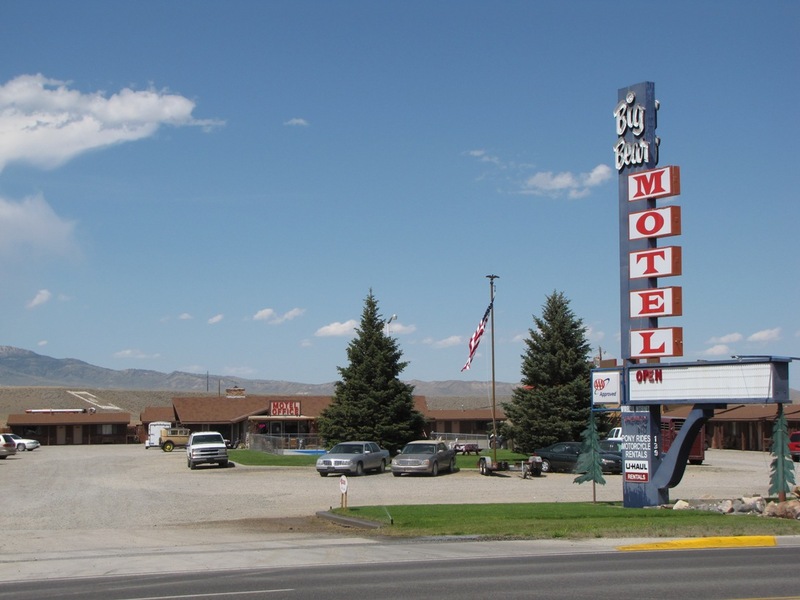 The Big Bear Motel is conveniently located on Cody’s scenic west side, with an amazing view of the mountains on Highway 14-16-20 (Yellowstone Park Highway). This is the first AAA rated motel visitors will encounter enroute to Cody from Yellowstone. The cabins are less than 1 minute from both Old Trail Town and the Cody Nite Rodeo (tickets sold in motel office), and only 3 minutes from the world-famous Buffalo Bill Center of the West. Open year-round. Pets welcome.